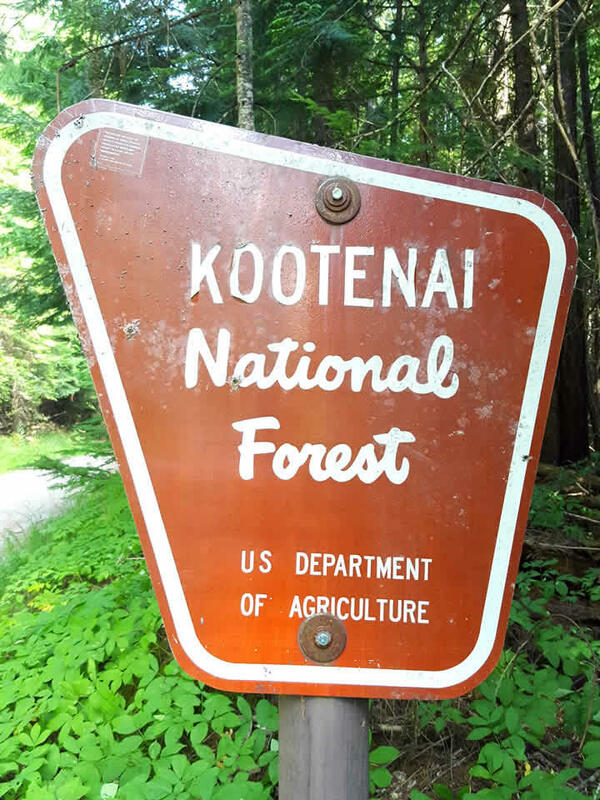 First, Republican Congressman Ryan Zinke publicized his vote against a Republican bill that would permit up to two million acres of U.S. Forest Service lands to be transferred to state ownership. Zinke called it “an extreme proposal” that he won’t tolerate. He said he was the only Republican that voted against the bill as it passed out of committee today. Hours later, his Democratic challenger Denise Juneau pointed out that Zinke also today voted for another Republican public lands bill. That bill would transfer management of some National Forest lands to new “advisory boards” appointed by state governors. Candidates for Montana’s House seat are calling for debates to challenge each other on key issues. But the campaigns don’t agree on when and where those debates should take place. Republican Rep. Ryan Zinke and Democrat Denise Juneau have both proposed dates and venues for debates. A federal judge in Missoula has called a halt to the 1,700 acre Lonesome Wood logging sale in the Gallatin National forest. Alliance for the Wild Rockies sued to stop it under the Endangered Species Act. Mike Garrity with the Alliance says the U.S. Forest Service didn’t adequately study how logging would affect threatened lynx and grizzly bears.